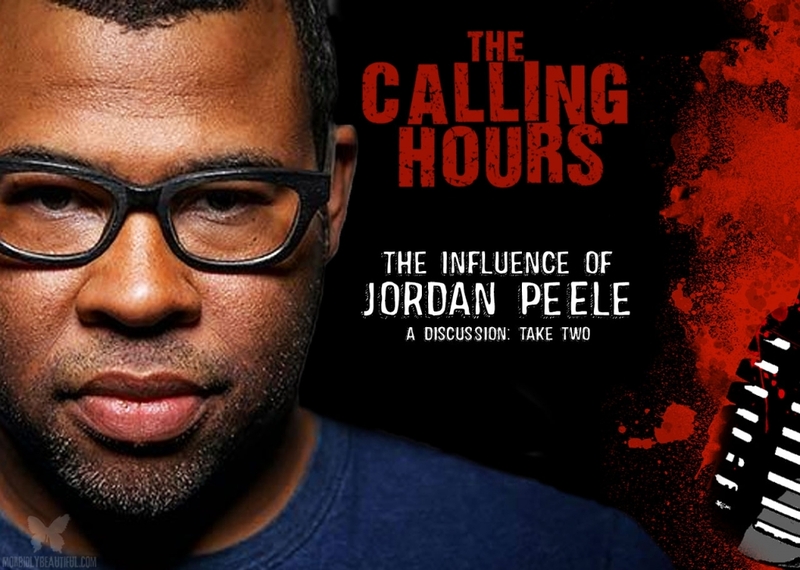 Calling Hours 2.56: “Master of Horror” Jordan Peele? On this episode I will have fellow Morbidly Beautiful writer Jamie Marino as my guest. 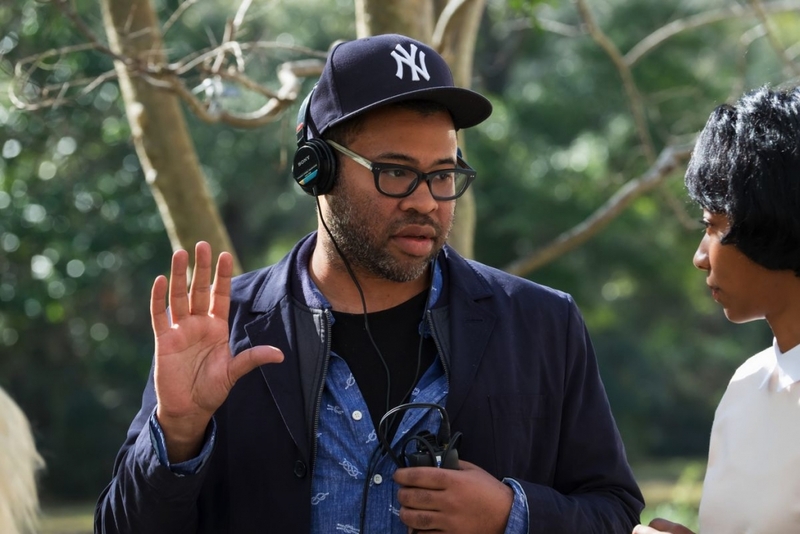 We will get his thoughts and feelings coming off of last week’s Vivisection discussion with Morbidly Beautiful’s EIC Stephanie Malone, during which we discussed everything Jordan Peele. Once again, we will debate whether Peele has earned the moniker of “Master of Horror”, if GET OUT is really a horror film, our thoughts on the trailer for his next film Us, Jamie’s take on the upcoming TWILIGHT ZONE TV series, the CANDYMAN remake, and more! In our Digital Dismemberment Spotlight, we will be reviewing Scream Factory’s Blu-Ray Release of the Limited Edition Steelbook of Halloween III: Season of the Witch. And in our lighthearted review segment, The Traumatic Tales of Dedman and Grumpy, we will be reviewing Blue Underground’s 3 Disc Blu-Ray Release of Lucio Fulci’s Zombie! In our Metal Massacre Spotlights this evening, we will be highlighting Imperative PR’s Meathook, Metal Blade Record’s Morbid Angel and Earsplit PR’s Behemoth. I’ll be playing “Disseminated Remains” off of the Meathook album Crypts, Coffins, Corpses. Meathook is a Brutal Death Metal band from Phoenix, Arizona that got its start in 2008. You’ll also hear “Bartzabel” from the Behemoth album I Loved You at Your Darkest. Behemoth is a Polish Blackened Death Metal band that formed in 1991. Finally, check out “The Righteous Voice” from Morbid Angel, off of the album Kingdoms Disdained. Morbid Angel is an American Death Metal band that formed in 1983.